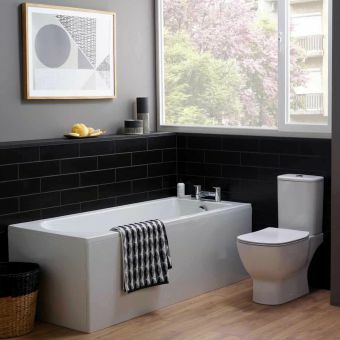 Simplicity and style are embodied in the Urban single ended bath from Carron Baths. 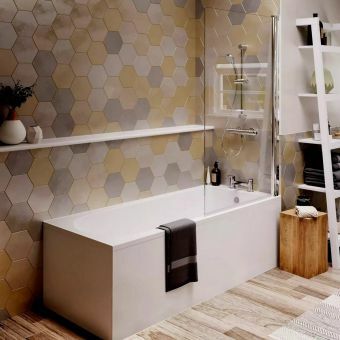 This affordable bath is perfect for smaller bathrooms as it features slim edges to create a spacious feel inside the bath despite its modest size. 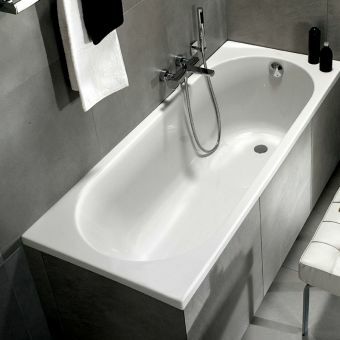 The bath is available in 5mm acrylic or Carronite versions. Carronite is exceptionally strong and combines the best properties of acrylic and cast iron to give a more rigid and better insulated end product. 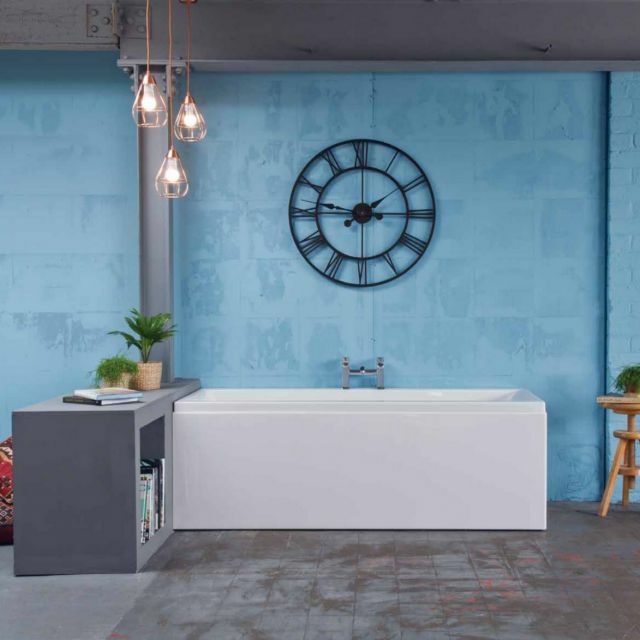 Baths are assured by a minimum 20 year manufacturer's guarantee. 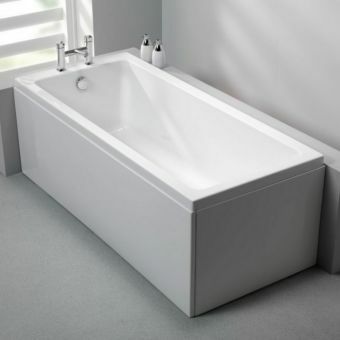 The bath measures 1700 x 725 x 540mm and has a capacity of 224L. 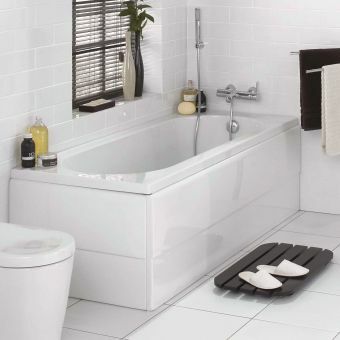 Waste and overflow are supplied separately and matching bath panels are available at the checkout. As an approved Carron retailer, we're delighted to offer you the best quality products at competitive prices.